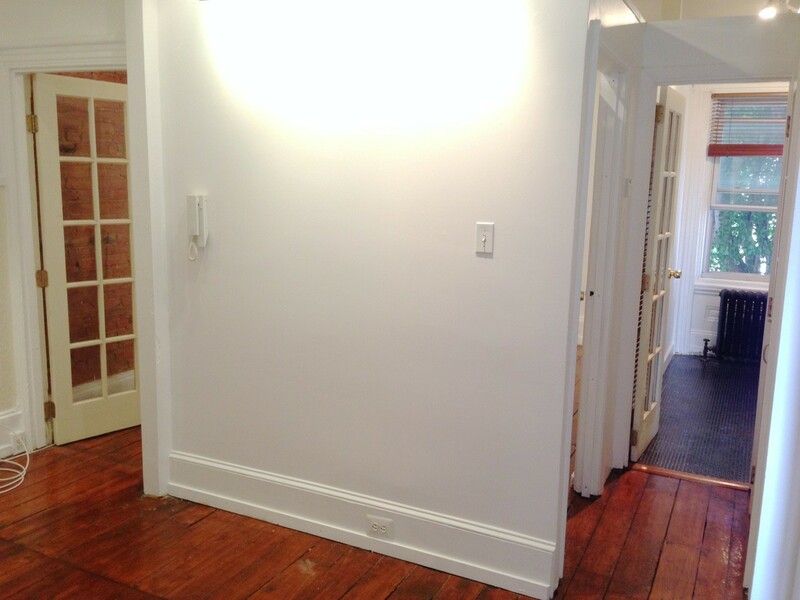 Finding a good deal can be a challenge if you're apartment hunting on a budget. So what does the low-end pricing on a rental in Northern Liberties look like these days--and what might you get for the price? 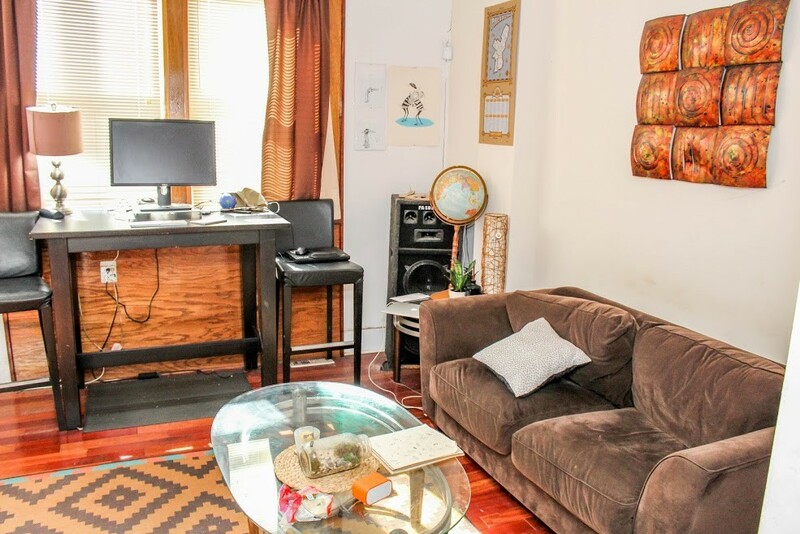 We took a look at local listings for studios and 1-bedroom apartments in Northern Liberties via rental site Zumper to find out what price-conscious apartment seekers can expect to find in this Philadelphia neighborhood. 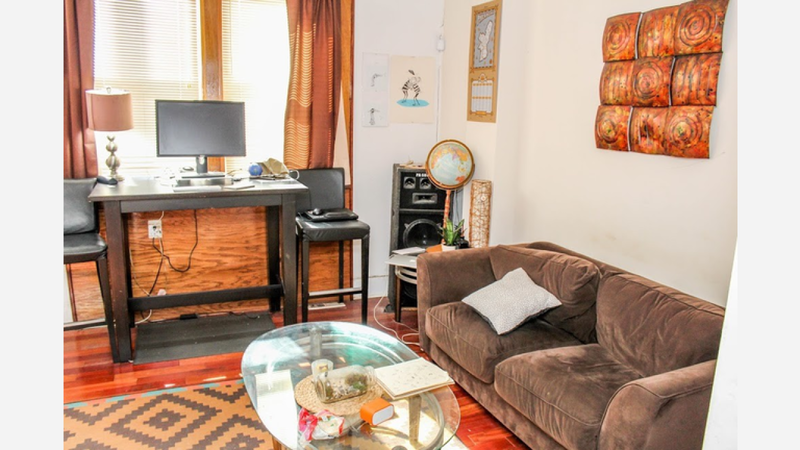 Listed at $1,100 / month, this 1-bedroom, 1-bathroom apartment, located at 433 Poplar Street, is 30.1 percent less than the $1,573 / month median rent for a 1-bedroom in Northern Liberties.